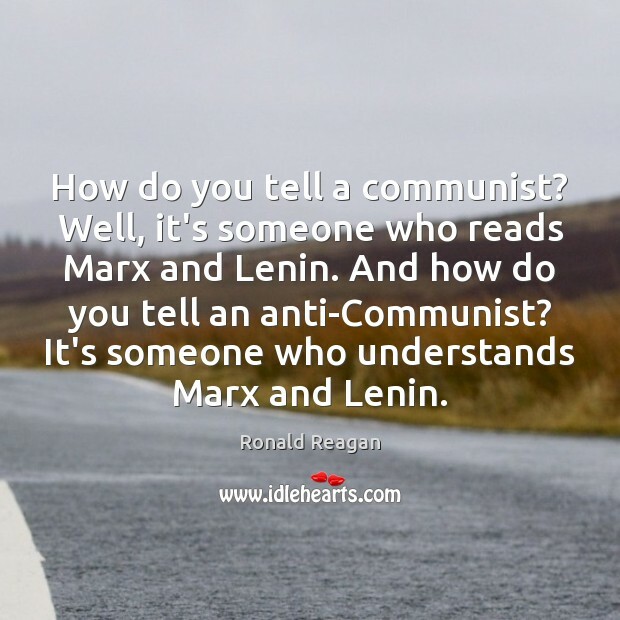 Quotations about Anti Communism. Quotes to stimulate mind and drive action! Use the words and quote images to feed your brain inspiring things daily! 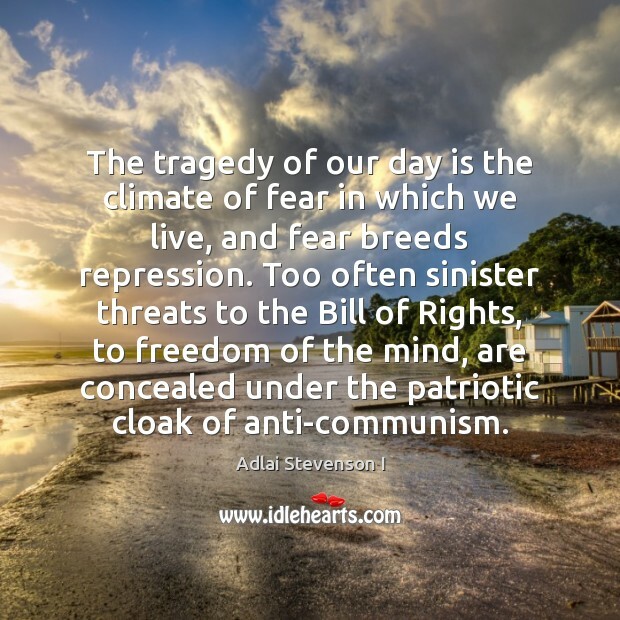 The tragedy of our day is the climate of fear in which we live, and fear breeds repression. 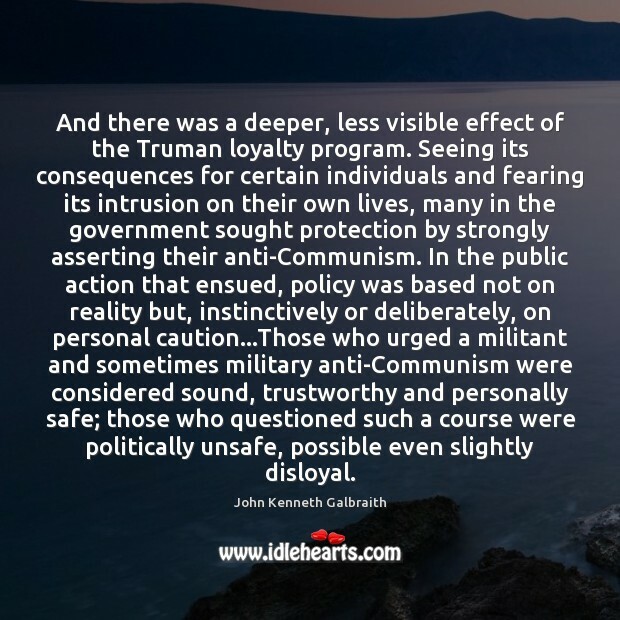 Too often sinister threats to the Bill of Rights, to freedom of the mind, are concealed under the patriotic cloak of anti-communism. 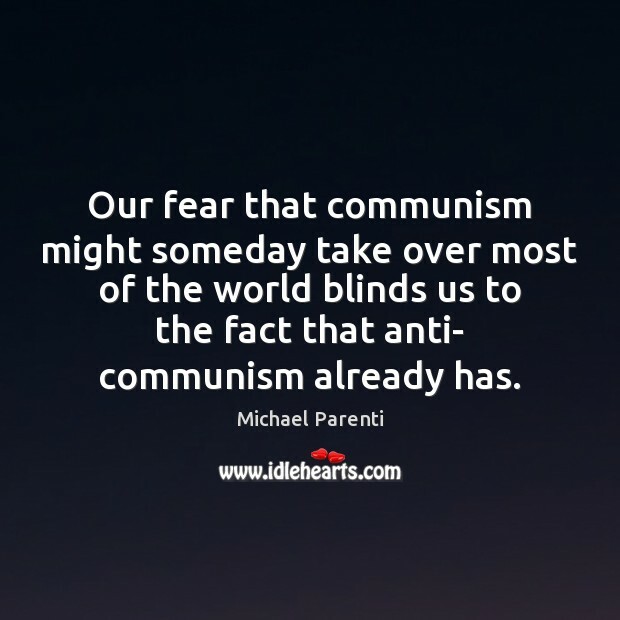 Our fear that communism might someday take over most of the world blinds us to the fact that anti- communism already has. 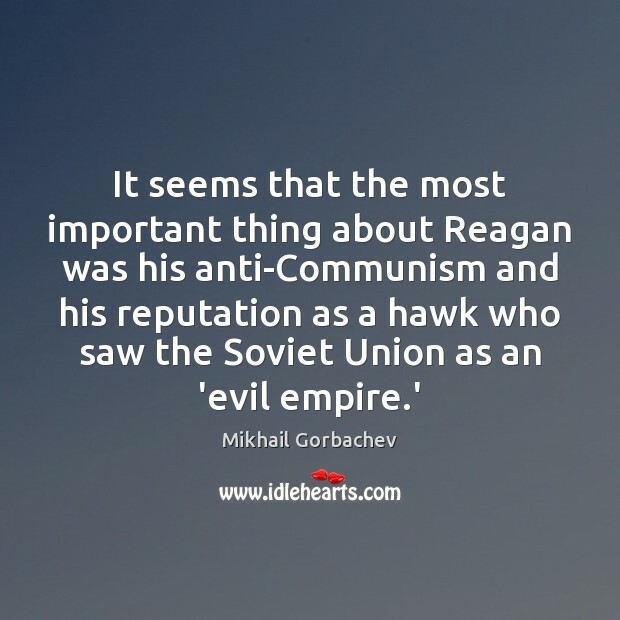 If you read the literature of Soviet Communism, you see a dogma that's chilling. 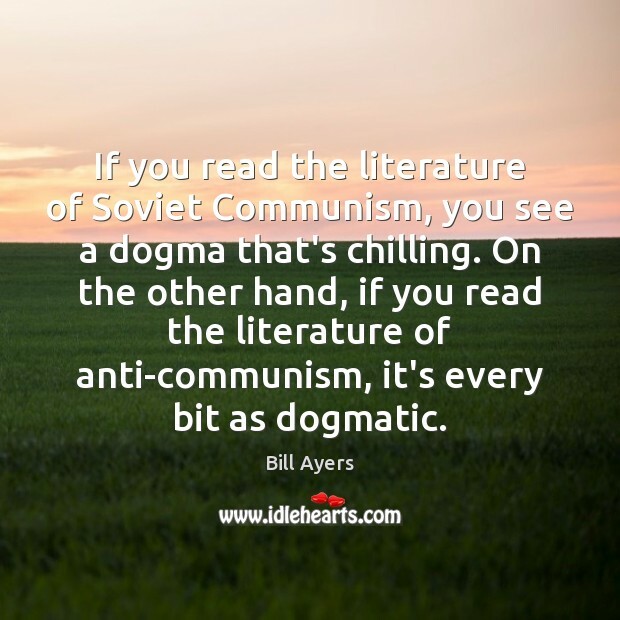 On the other hand, if you read the literature of anti-communism, it's every bit as dogmatic. 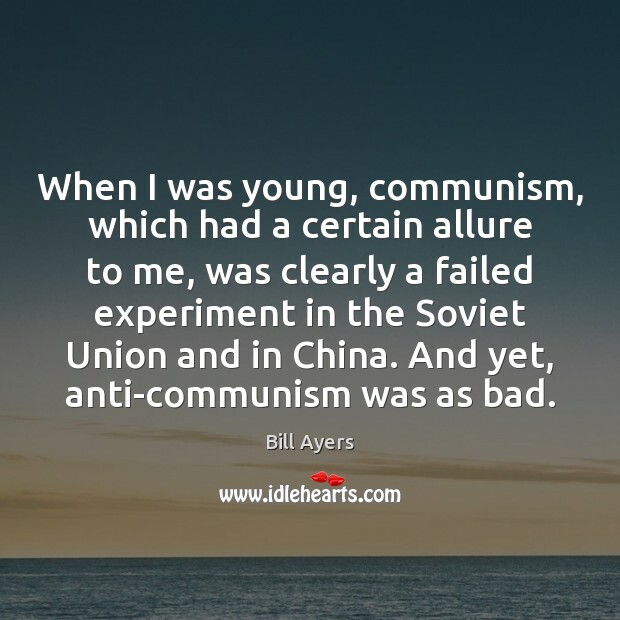 When I was young, communism, which had a certain allure to me, was clearly a failed experiment in the Soviet Union and in China. 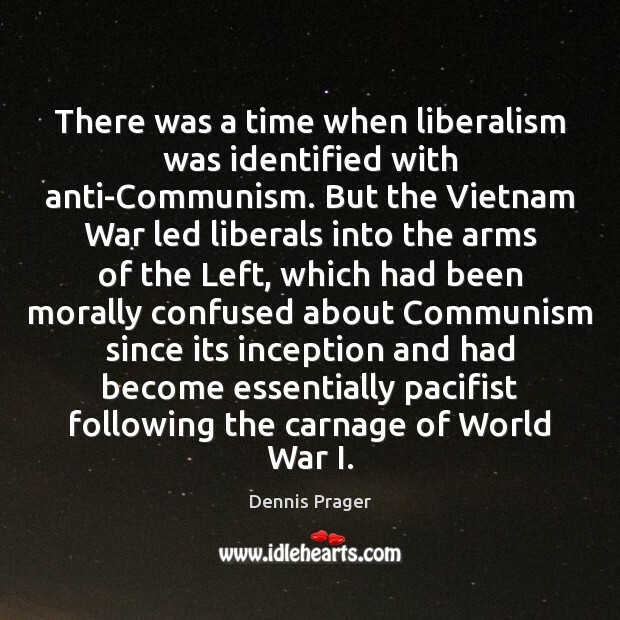 And yet, anti-communism was as bad. 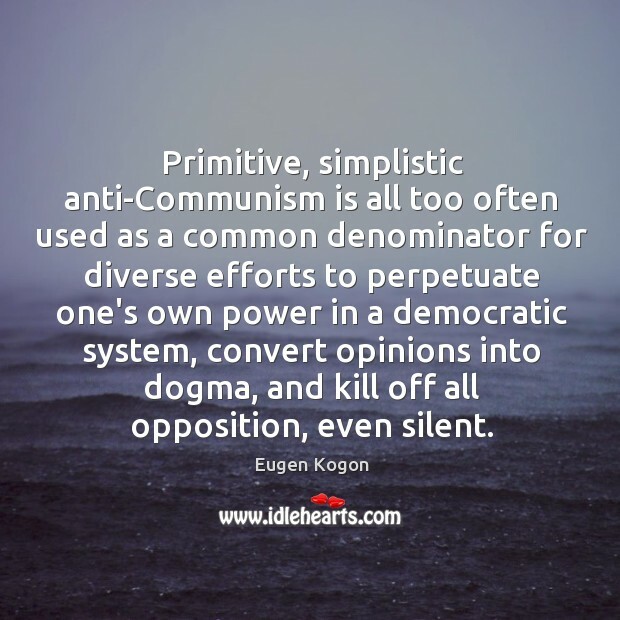 Primitive, simplistic anti-Communism is all too often used as a common denominator for diverse efforts to perpetuate one's own power in a democratic system, convert opinions into dogma, and kill off all opposition, even silent.